Welcome! Are you ready to start your journey of becoming a blogger? You are in the right place. 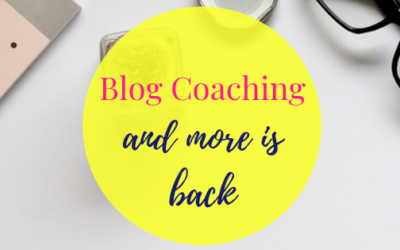 As a Blog Coach, I want to teach women how to launch a blog and turn their blog into a business. Together we will create your blueprint, launch your blog, build a business, and have you on your blogging journey with ease. 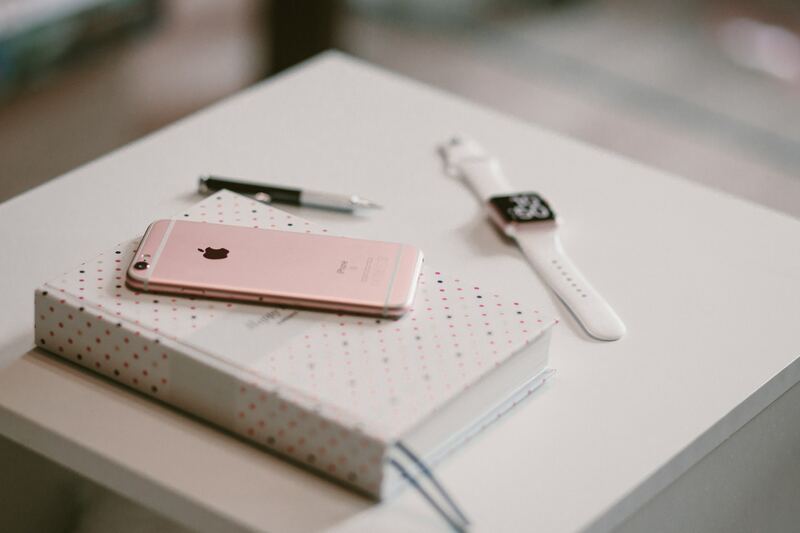 I’ll also help you reveal what you really desire, build strength, and eliminate any uncertainty that has been holding you back from launching your blog and business. This allows you to create and accomplish amazing things in with your blog and life. 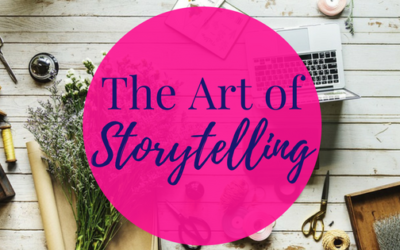 Fill your toolbox with the resources you need to launch a blog, grow your current blog, or to turn your blog into a business. Read blog posts to help you get tips for your launching, growing your blog or business. One on one coaching to help you launch & grow your blog or how to start a home-based business. Online course/programs to help you work at your own pace to launch your blog. I was ready to start a blog but didn’t know where to start. The way Jay inspired me, I knew I could accomplish the goal of starting a blog. 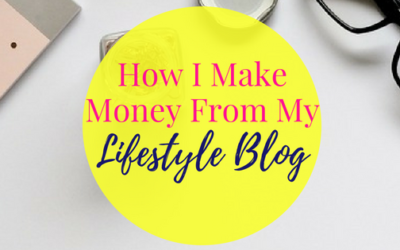 Plus with her step-by-step guidance I was able launch my blog. Get the latest blog post and tips to help you get started with launching a blog and continuing the journey of blogging.